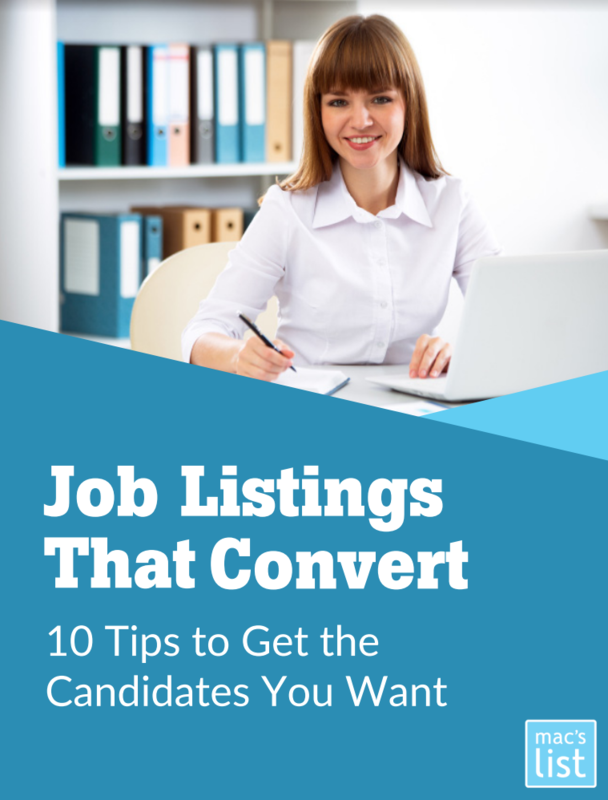 60% of candidates start a search by looking at job listings. Download Job Listings That Convert and get 10 data-driven tips to make the most out of every job post. 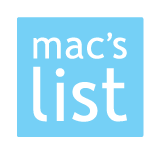 Learn what works to convince candidates to apply for your position, and discover the essential info you must include in every listing if you want to attract and hire qualified applicants.